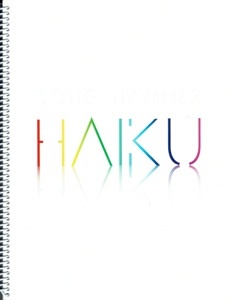 Doug Hammer’s Heart e-songbook is the companion sheet music collection to his 2013 CD release by the same name. 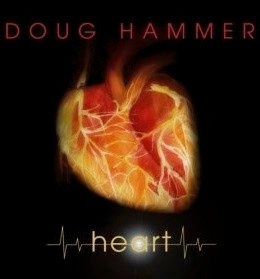 All of the music from the recording is included except Doug’s arrangement of “I Will Always Love You” and a second ensemble version of the title song. Doug did the transcriptions himself, ensuring that the sheet music is exactly the way he wants it. The notation is clear and easy to read, and dynamics, pedaling and playing instructions (including metronome settings) are included. The pieces range from upper-intermediate to early-advanced with a few complicated key signatures and occasional rhythms that are on the tricky side. Diligent practice and attention to detail should yield some very rewarding results! One word of caution is that Doug has a wide reach and there are quite a few chords with the span of a tenth. In that case, chords can be rolled or sometimes the other hand can reach the difficult note. He offers a page of alternate suggestions for “Shine Like the Stars,” and those will offer ideas for some of the other pieces as well. 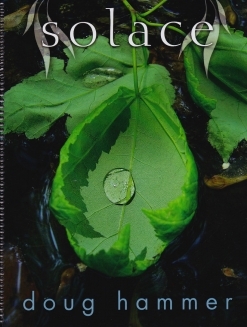 I should mention that “A Piece of Home” is piano accompaniment to a vocal melody and includes the cello solo as well as chord charts; it isn’t a piano solo. 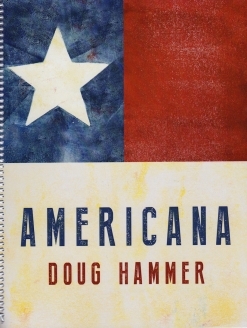 This is a very beautiful collection and is available from doughammer.net. Recommended!